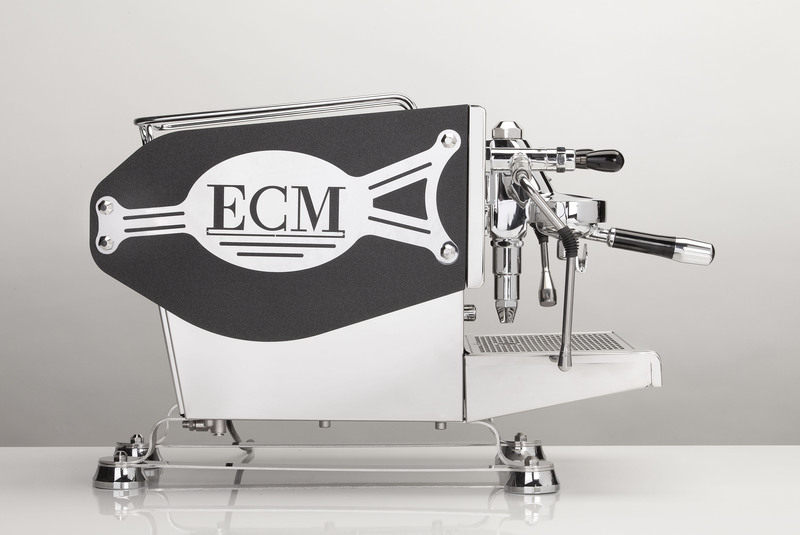 The ECM Manufacture Controvento was the first dual boiler espresso machine from ECM. 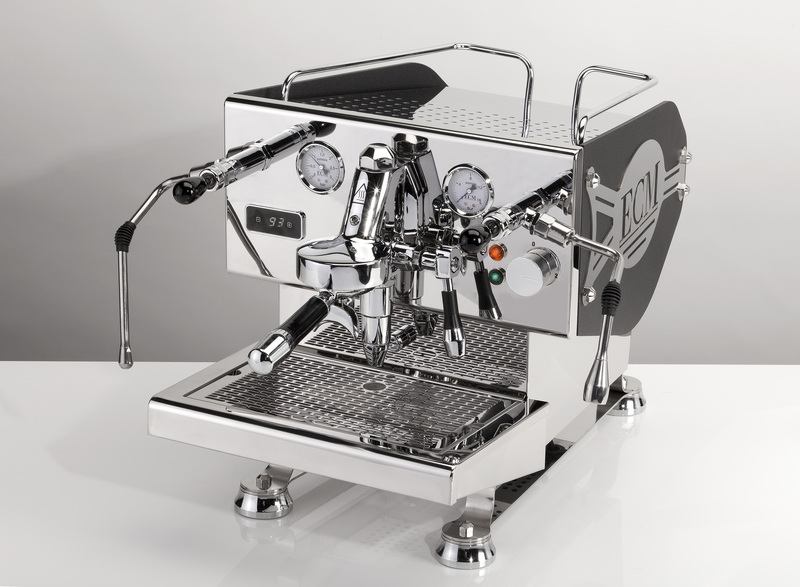 With its new, extravagant design it veers away from the classic look. 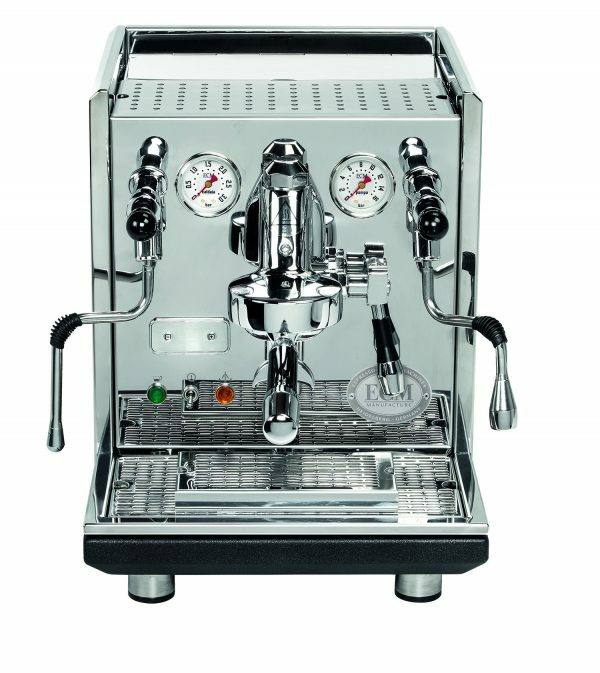 The temperature of the coffee boiler and the steam boiler can be regulated separately via the PID display – this way, each coffee lover can find their own perfect temperature. 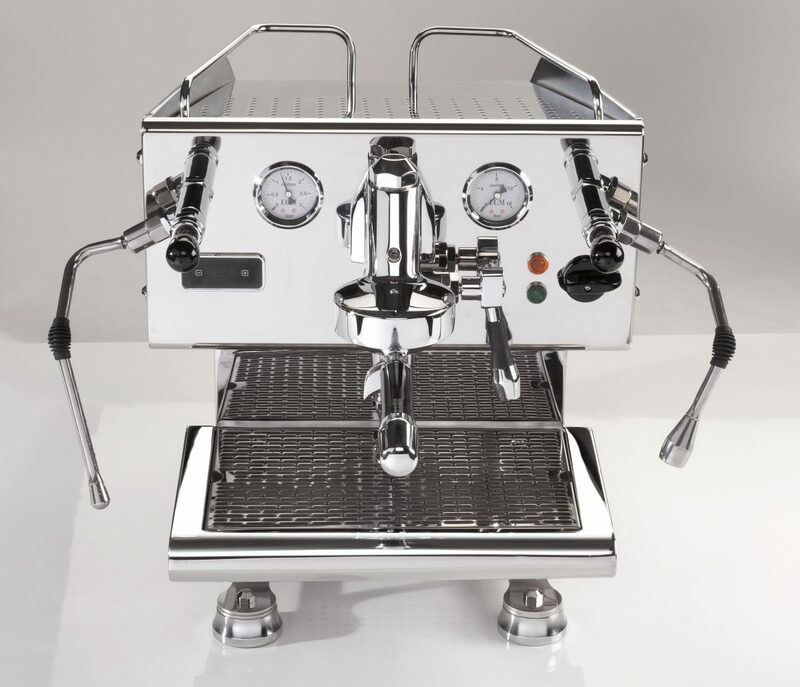 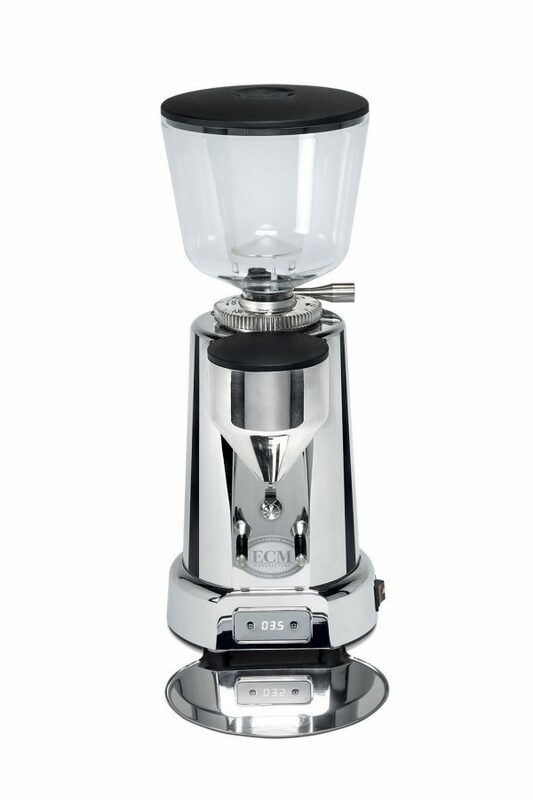 Because of the quiet but strong rotary pump, the Controvento is a good fit at home, in an office or an espresso bar.